This show was 5th in the global swing chart, 6th in the global electro-swing chart and 20th in the global nu jazz chart. 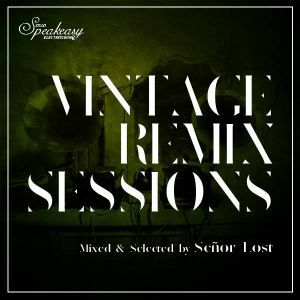 Welcome to the retro-future with Speakeasy Oslo&apos;s Vintage Remix #1 from Señor Lost. It&apos;s time to get snazzed up and get down to the sounds of Oslo&apos;s ElectroSwing, with the first of a series of shows, every month, from us to you here on mixcloud. We hope you dig these eclectic swing sounds as much as we do, there&apos;s plenty more for your dancing feet. so good! Half my family lives in Oslo so love this group.